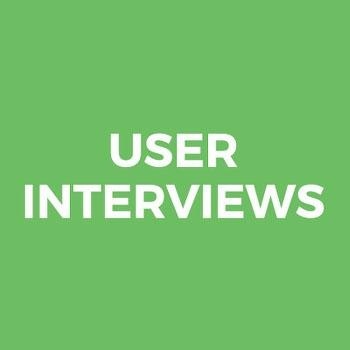 The User Interviews mission is to help teams discover and embrace user insights. We do this through two core products. Recruit automates the process of recruiting, vetting, and scheduling participants for any type of user research. This includes an audience of 150,000 participants and a set of automated tools that allows researchers to talk to users within days. Research Hub is the world’s first CRM, and helps companies manage research with their own users. Thousands of companies including Spotify, Pinterest, and P&G use User Interviews to power their user research.